What would the fashion industry look like today if everything began from scratch? This was the starting point for the first collection of SOTTES, a Switzerland-based fashion brand that has created a debut line that transcends age, genders and seasons, and is also waste-free. Founded by Jeanne Guenat and Elliot Upton in 2017, SOTTES aims to combine high-concept fashion with eco-friendly craftsmanship. 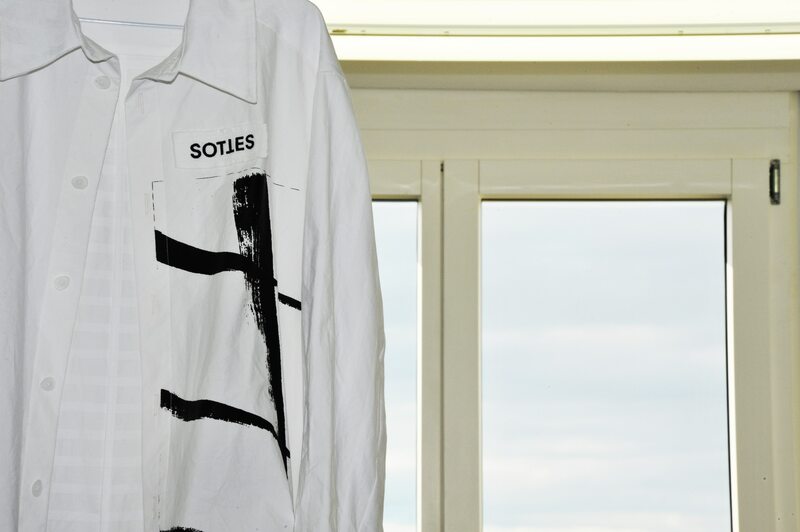 SOTTES’ first line is both a literal and metaphorical clean slate for the brand, with a collection of clothes that are all white to symbolise a blank canvas. Made of natural fibres, the collection is entitled “Recommence”, referring to the fact that the fabrics are all sourced from vintage stores in Switzerland, and therefore granted a second life. This focus on up-cycling, in addition to being incredibly sustainable, also results in a creative process that is unexpected and spontaneous. The textiles influence the design, rather than the other way around. The brand’s collection of minimal designs and eclectic shapes allows wearers to play not only with different silhouettes, but also to customise how each garment is worn. In doing so, the collection has an added layer of versatility that empowers users to choose their own identity. This celebration of individuality is also reflected in the product, as each piece is handmade by the design duo and their team of local seamstresses. In other words: No two pieces are alike. 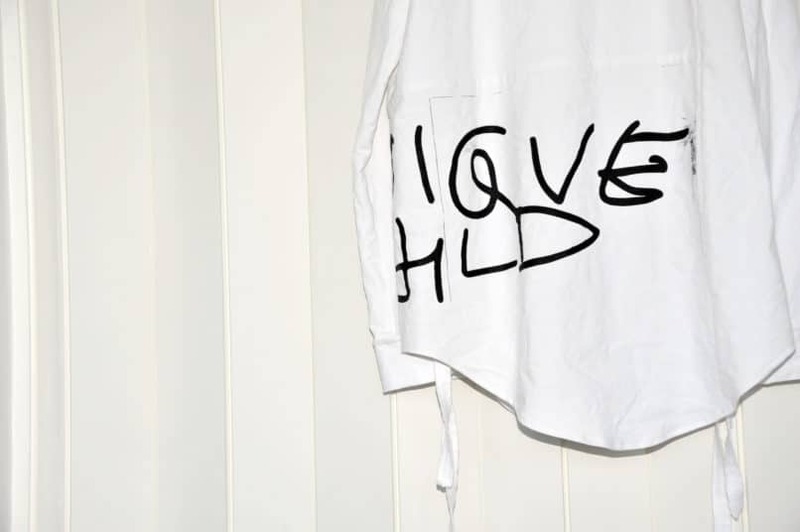 By eschewing uniformity through this hand-made manufacturing process, the garments possess unique quirks that make each piece incredibly personalised; furthermore; each individual piece is numbered and tagged. The Recommence collection features a series of unique and surprising design details. For example, the buttons are designed and made in house by laser-cutting plexiglass, which is sandblasted, shaped and polished by hand. Black and white silkscreen-printed images are also found throughout the collection, featuring child-like drawings and sketches. Lastly, fasteners, as well as detachable sections, can reshape and alter pieces according to one’s preferences. This makes pieces like the Next Patient Coat and Packing Mule vest incredibly versatile. By setting up shop in a small village away from the world’s fashion capitals, SOTTES makes a bold statement of confidence about who they are and what they stand for. 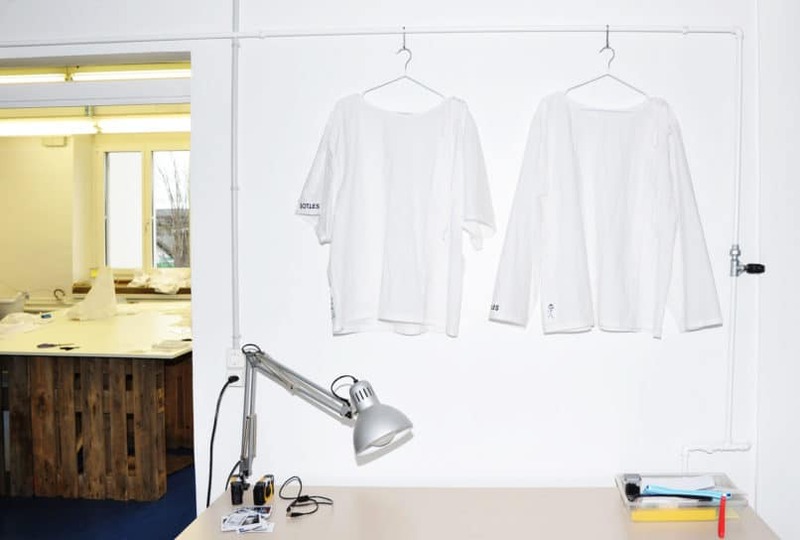 Similar to Vetements, which moved its creative team to Switzerland from Paris, SOTTES hopes to create a new design language that can only arise from living away from the main fashion hubs. It gives the designers the time to reflect, design consciously, to isolate themselves from other design inspirations and to manufacture with a rare layer of heart and soul. 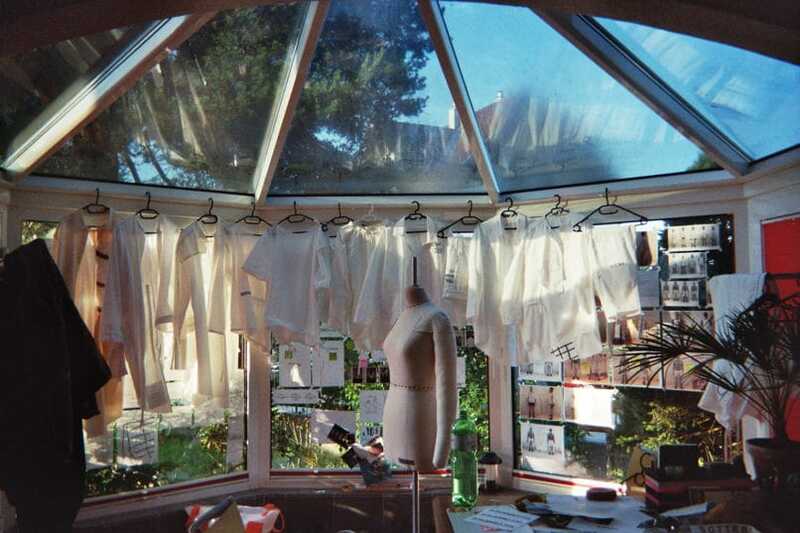 This unrelenting approach is what makes SOTTES the antithesis of fast fashion, and a clear symbol of the future of a waste-free fashion industry — a brand that aims to break down boundaries and considers sustainability of utmost importance, whilst upholding the importance of design and craftsmanship. The groundbreaking debut collection from SOTTES is now available exclusively at Surrender in Singapore, with every piece from this limited-edition run labelled as “SOTTES for Surrender” in special commemoration.